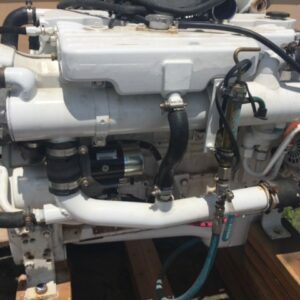 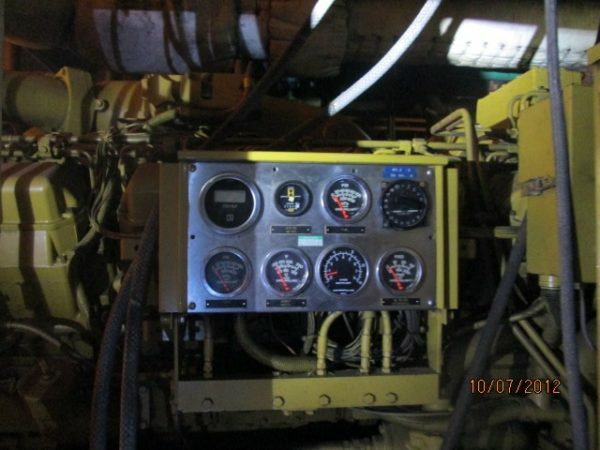 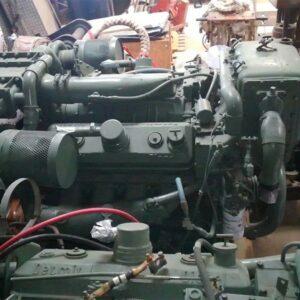 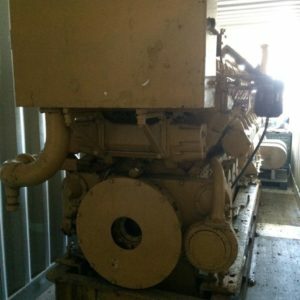 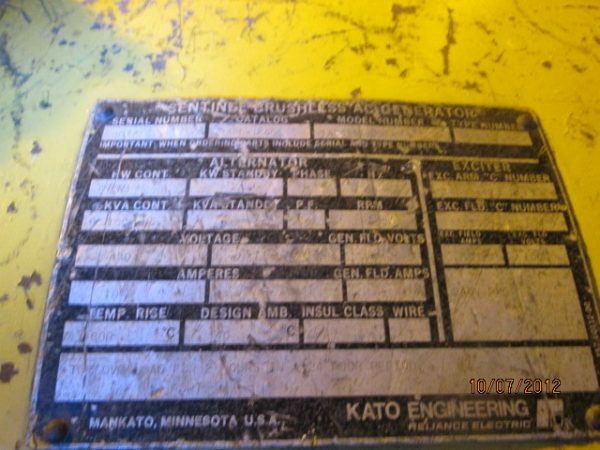 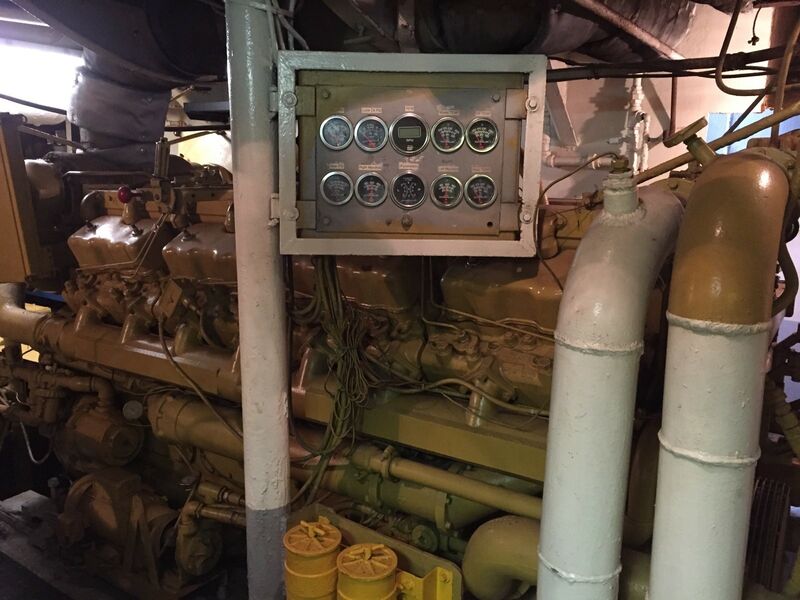 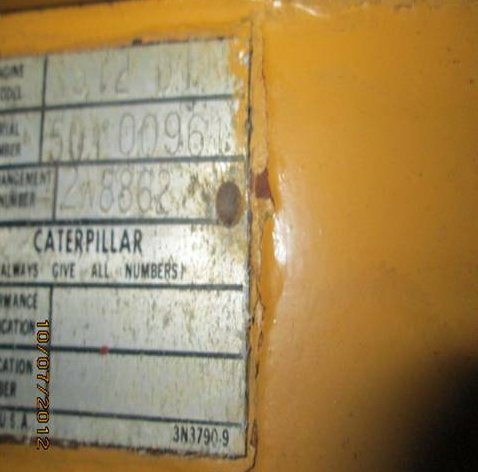 We have two units available of Caterpillar 3512DITA marine generators with only 3,800 hours on them since top-end overhaul. 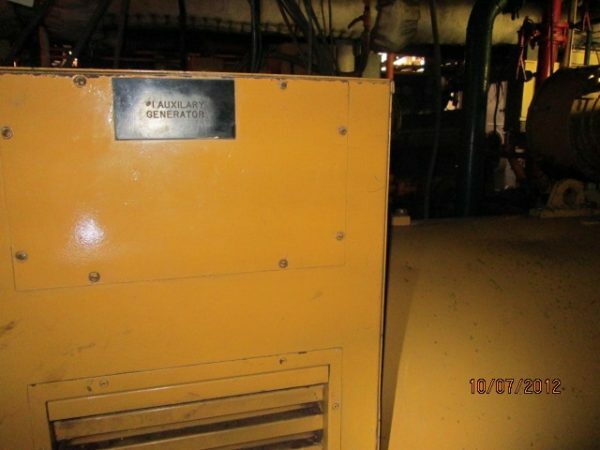 These gensets are rated at 1200kw, 480volt, 60hertz at 1800rpm. 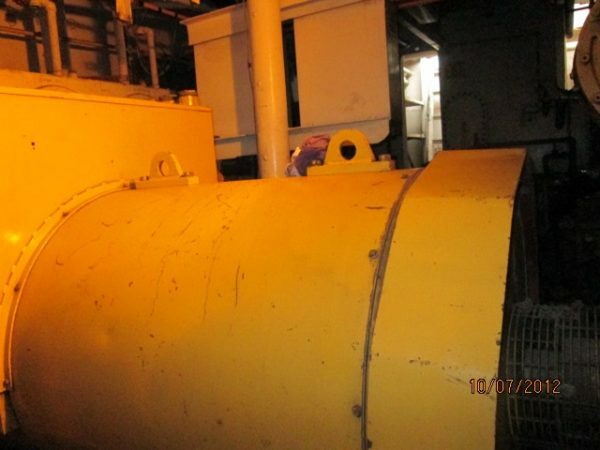 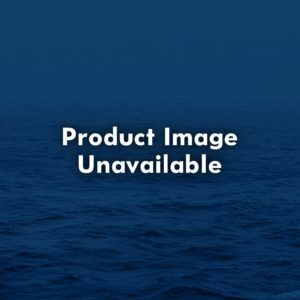 Ship required larger units to be installed because of new unloading equipment being installed. 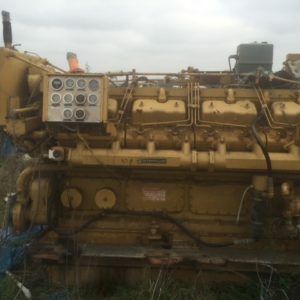 Asking price showing is each.